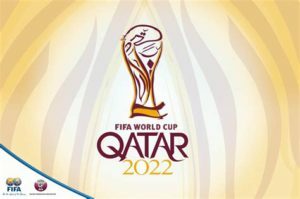 Saudi Arabia has called on the World football governing body to revoke the hosting rights awarded to Qatar for 2022 World cup should the tiny Gulf country be found guilty of any vote buying. The call came following revelations by former Australian official familiar with FIFA internal affairs. Bonita Mersiades, former head of corporate and public affairs of the Football Federation of Australia made the revelations in her book titled “Whatever It Takes: The Inside Story of the FIFA Way” raising doubt over the 2010 process, which saw Qatar winning the bid to host the 2022 world cup. The former Australian official argued that her observations and information of the bidding process to host the world’s largest football event let her cast doubt on the existence of any credible process. “So many things I knew, had observed, heard, and read led me to the inevitable conclusion that hosting the World Cup would never be earned on merit,” Mersiades wrote in the damning book. The new revelations emerge as the Zurich-based body is to make a final call on the matter next summer, reports say. Qatar has been facing since 2010 criticism for allegedly paying bribes to FIFA officials to decide in favor of its bid. Accusations have been leveled against Qatar-based al Jazeera news network for giving $100 million to FIFA; a sum designed to placate FIFA’s fears for a not profitable competition in the Gulf country. The head of the Saudi General Sports Authority Turki Al-Sheikh, following Mersiades’s accounts, took to Twitter to argue that FIFA should take away rights from Qatar if found guilty of any vote-rigging accusations. “I do not wish for the World Cup to be withdrawn from Qatar by FIFA. However, if found guilty of any ethical violations, the Qatari government must accept the consequences of their actions,” Al Sheikh wrote. The Saudi official also named the United Kingdom and the United States as fitting alternatives in case FIFA removes the event from Qatar. “England is the birthplace of modern football. Its history and pedigree would make it a great host. The USA has tremendous experience in hosting global sporting events,” he added. 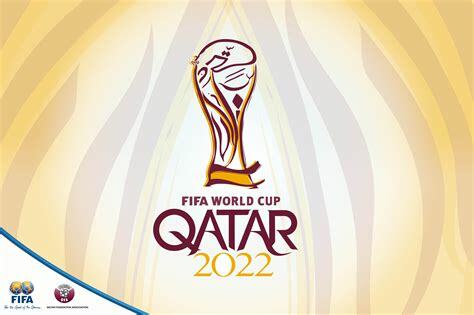 Desire to see the football global event removed from Qatar has been associated to diplomatic flap opposing Saudi Arabia, United Arab Emirates (UAE), Bahrain and Egypt to Qatar since June over allegation that Doha sponsors terrorism. Written by: KanelkaTagba on February 26, 2018. Posted by KanelkaTagba on Feb 26 2018. Filed under Gulf News, Headlines. You can follow any responses to this entry through the RSS 2.0. Both comments and pings are currently closed.